Approximately 350,000 people living with Parkinson’s experience OFF periods, or the re-emergence of Parkinson’s symptoms. Every person with Parkinson’s has a unique story. Every story matters. 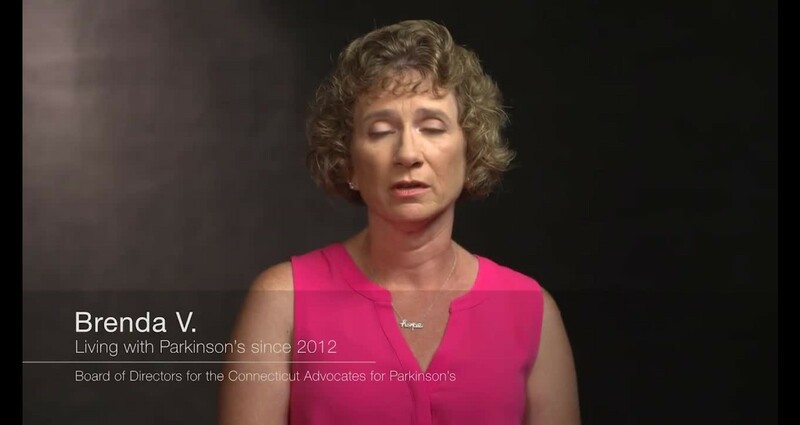 We have gathered expressions and stories showcasing the many ways that people with Parkinson’s experience OFF periods, and how they impact their lives. Acorda’s mission is to develop therapies that restore function and improve the lives of people with neurological disorders.